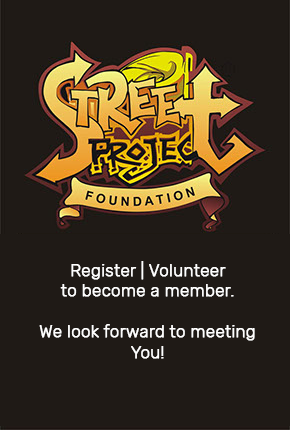 Jite Oteri is a Street Project Foundation Ambassador. He came into the SPF creative youth boot camp and was able to improve on his musical skills with the help of the SPF faculty at the boot camp. Since the boot camp, he has been on several musical stages and platforms were he has shown his musical prowess. 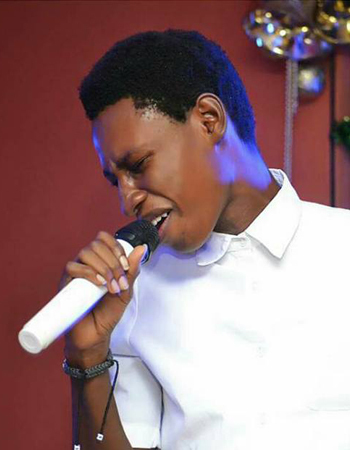 He contested for the Voice Nigeria Season 2 and made it to top 100 and top 4 at the Pepsi CarryGoDubai competition. He was also hosted at the D’ beat 99fm. He has released two (2) musical singles tilted “On a normal” and “My race” which are currently getting massive air plays on radio stations in Nigeria and also started a program tagged “Jite weekly” on his instagram page @jsmallz001; a minute video were he does covers of popular songs twice a month and works on several projects so as to get a record deal. Jite is presently an undergraduate of the University of Lagos (Unilag) studying Metallurgical and Material Engineering. He sees himself as the hottest unsigned artist available and wants to win Grammy Award in the nearest future.